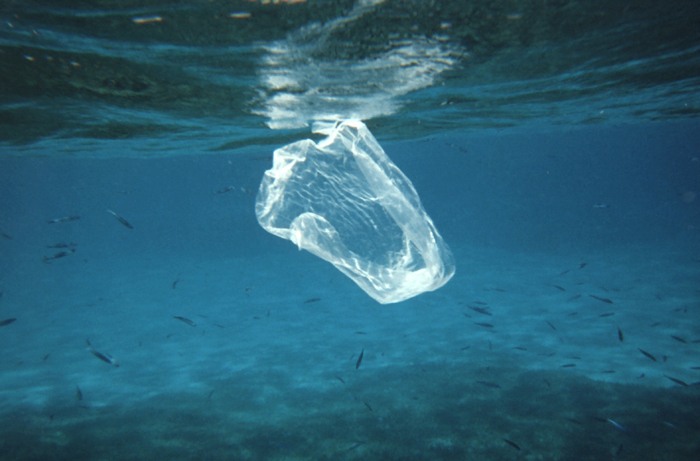 Every single year, more than one and a half BILLION pounds of plastic makes its way into the ocean. Water bottles, plastic bags, balloons, toys. . . all of it floating around out there presents a major hazard to marine life. The shiny stuff looks like little fish that bigger fish like to eat. Plastic bags look like jellyfish, the favorite food for sea turtles. Rope and nets entangle fins, wrap around gills and strangle or drown sea life. And it never goes away. Plastic doesn’t biodegrade, so every year the amount of trash in the ocean just keeps building up. 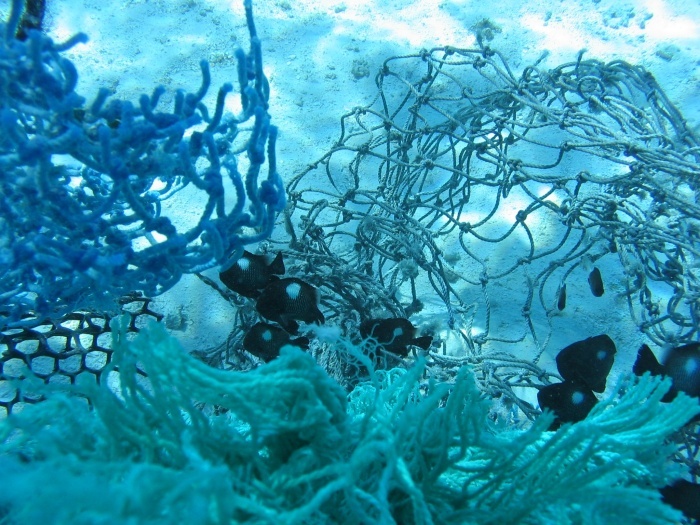 In some areas, ocean currents corral the trash into huge collections of floating garbage. Trash Islands they’ve been called, and some are long-lasting. They even have names like the great pacific garbage patch. Obviously, don’t throw your trash on the ground. Make sure it goes in the trash can, and when you see trash, even if it’s not yours, pick it up and throw it away. Use reusable bags and containers, and biodegradable products. Avoid styrofoam cups and plastic bottles. And here’s one that most people don’t think of: Don’t release balloons into the air. It’s a popular way to celebrate or memorialize, but choose to say no to things that endanger marine life. And, you can go online and take the pledge to reduce plastic waste.